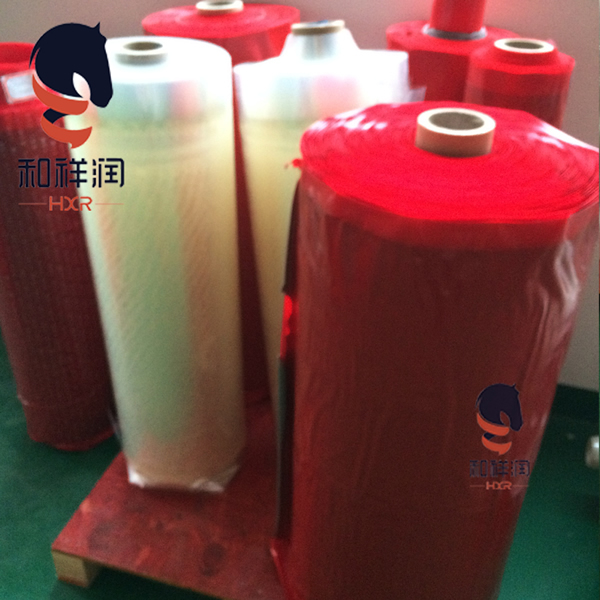 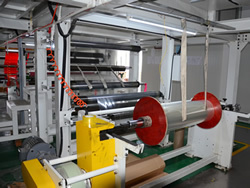 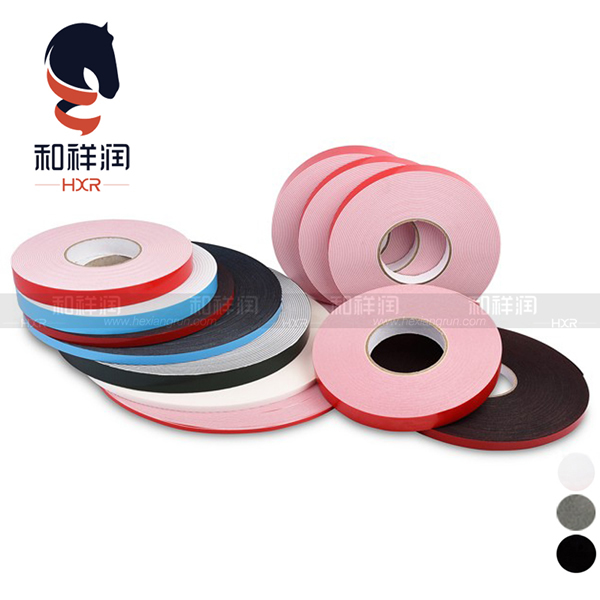 HXR(hexiangrun) is an High-tech enterprise mainly engaged in research and development, production, procession and sales of adhesive tape products. 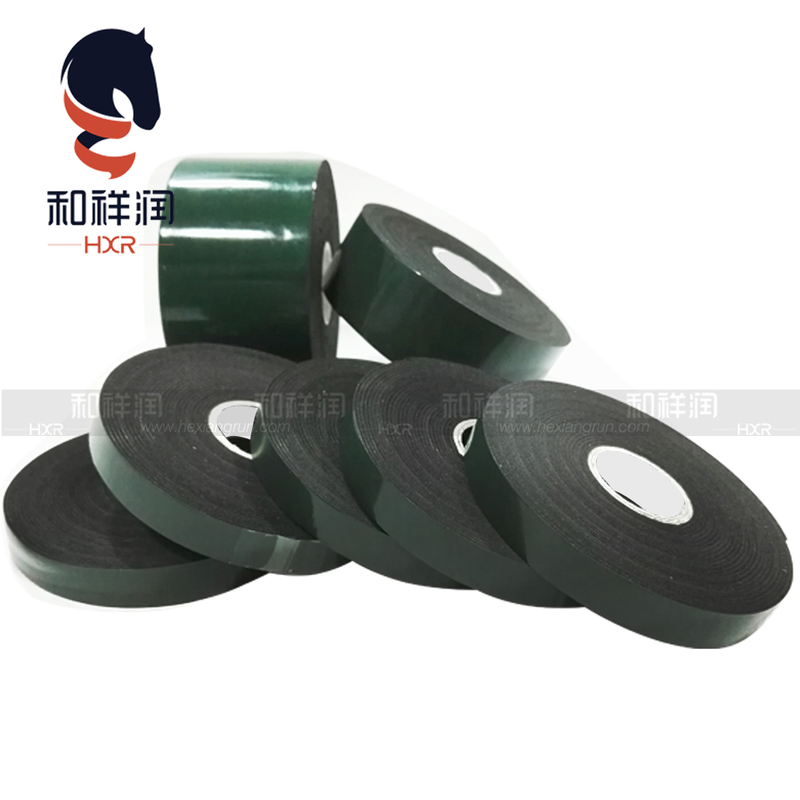 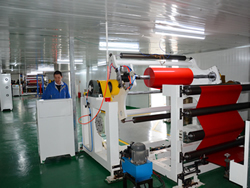 The existing product categories include double sided PE foam tape, EVA foam tape, high bonding acrylic foam tape, anti-slip tape, pvc insulation tape, etc. 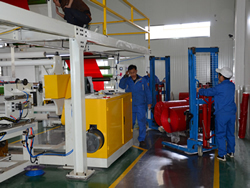 HXW owns 2 factories with workshops covering 14,000 square meters, equipped with 11 processing lines specializing in Acrylic/PE/EVA foams. 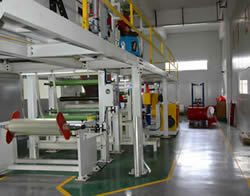 More than 101 skillful employees including six engineers with over 13 years' experienced working in these lines. 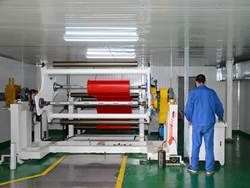 We've ability in technical innovation, researching various ways to create excellent products and lowering production costs. 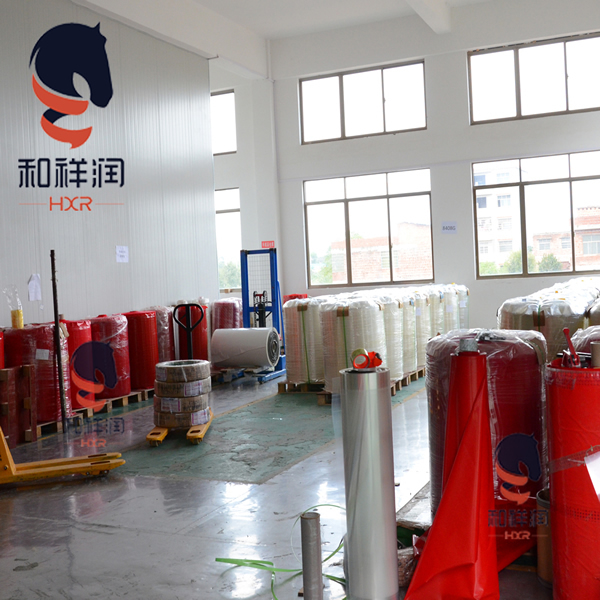 HXR(hexiangrun) provides professional adhesive solutions to serve the diverse needs of more than 4,800 companies from worldwide. 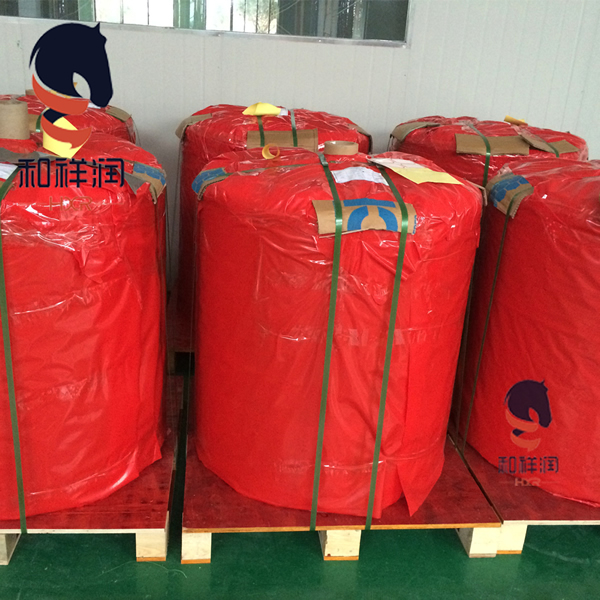 It has exported overseas and established a stable business relationship with importers and import agents come from more than 40 countries. 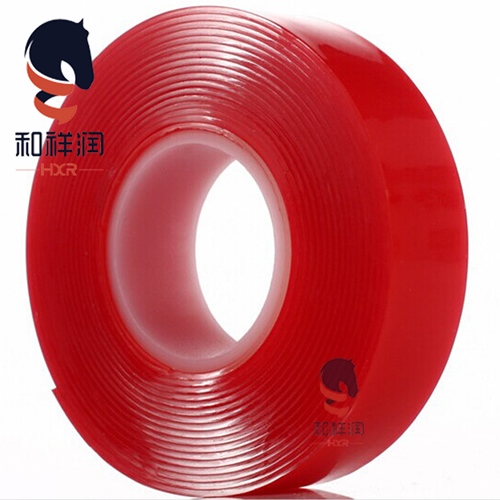 HXR's main products are widely used in the field of automotive industry, electronics industry, packaging industry, construction industry and apparel industry.